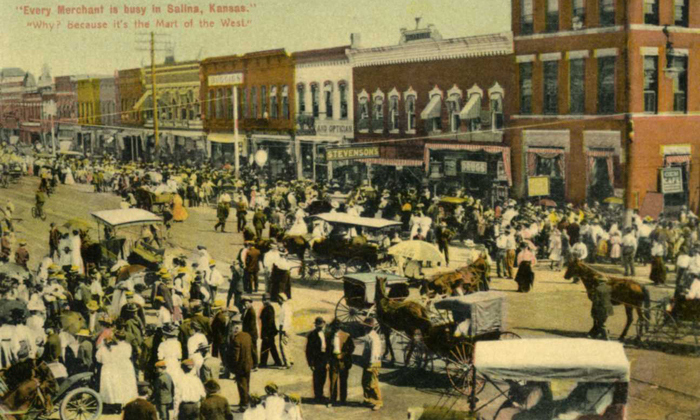 WalkSalina.com is your portal for self-guided walking tours of Salina, Kansas! Learn about Salina while you get fit. Or just have fun exploring Salina! Some tours have QR codes you can scan with your smartphone for more information! (Click here for more information on QR codes.) Click any of the links below to get started. Use your smartphone to explore the history of Salina’s city center and see what makes the Lee District so vibrant today! This tour takes a look at the employees of the H.D. 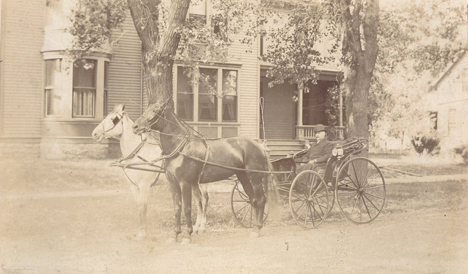 Lee Company, their work and how they lived in Salina. 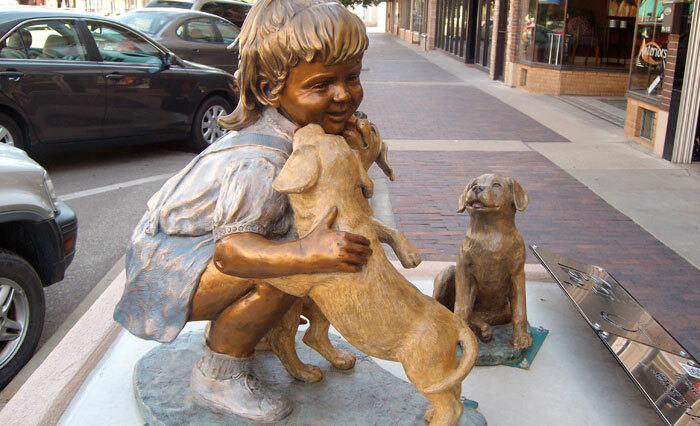 The Lee District in downtown Salina is once again home to 24 unique and inviting sculptures. View the sculptures – vote for your favorite! 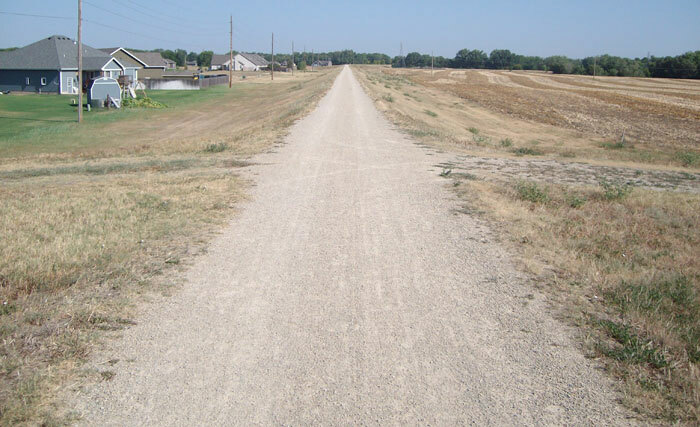 Did you know there are 24 miles of city-maintained walking trails in Salina? Use this handy map to plan out your route! 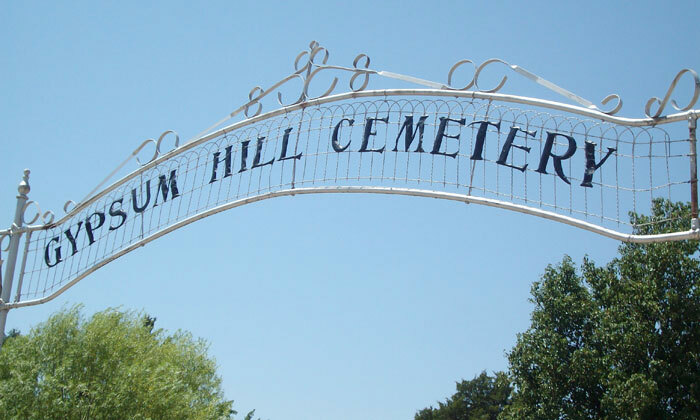 Tour the cemetery to see the burial sites of some of Salina’s famous (and infamous) citizens of the past. Have a question or comment about any of the tours? Let us hear from you! 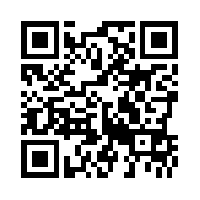 For more information on QR codes and how to use them, please click here.